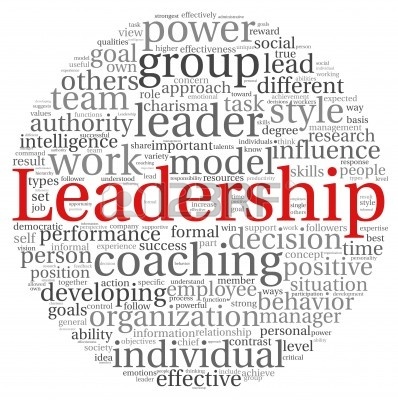 Develop your leadership potential by becoming a Leadership Fellow! This prestigious, exciting program develops the next generation of leaders for a changing world. This program to open to all majors. We encourage students outside of SEBA to apply as well. As a Leadership Fellow, you will be mentored by a faculty member and invited to actively participate in activities that advance your leadership skills and capabilities. Personally meet with successful leadership luminaries, such as Jim Guyette, the Chief Executive Officer and President of Rolls-Royce North America. Drive a real-world project to gain hands-on experience with leadership and strategy. Serve on the SEBA Dean’s Undergraduate Advisory Board. Receive personal guidance from the Jim and Kay Guyette Professor of Responsible Leadership. Gain opportunities to network and learn from experienced and successful executives. Events include SEBA’s Executive Speaker Series, national leadership conferences, and other valuable events. Receive explicit recognitions as Leadership Fellows at SEBA and College events, as well as a Leadership Fellow Certificate after finishing the Program successfully. Apply today! Fill out the short application form. We accept applications on a rolling basis, so apply early. The program starts at the beginning of the semester. Please contact Nancy Lam if you have any questions.